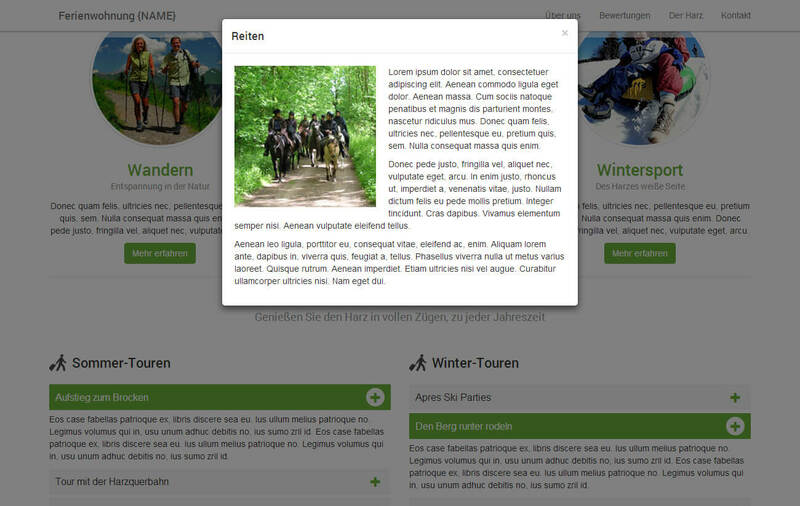 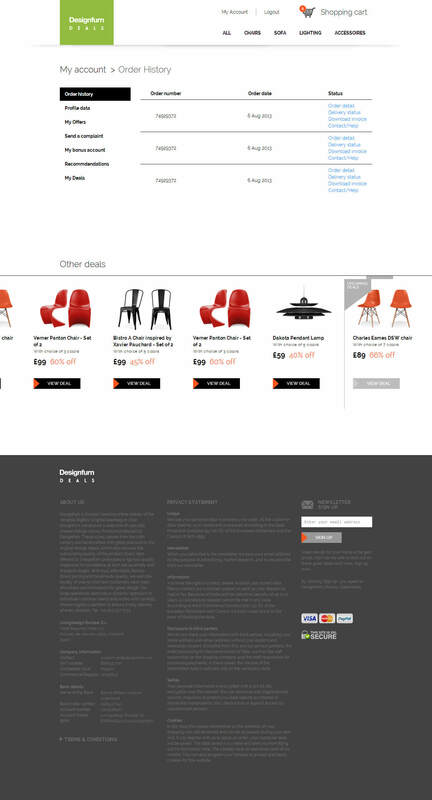 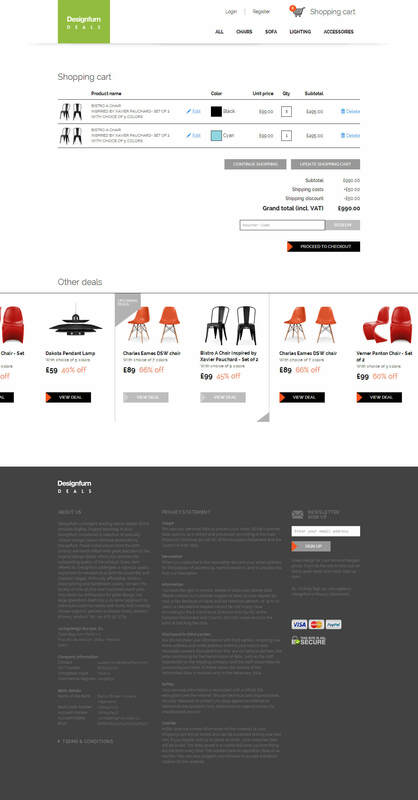 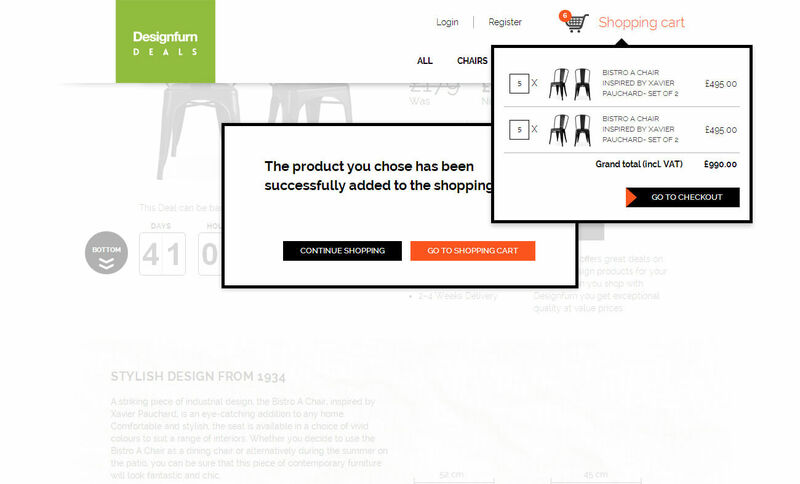 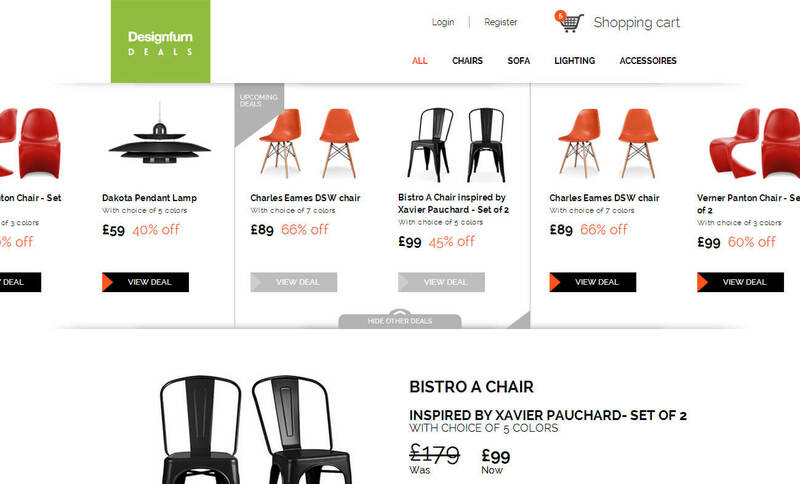 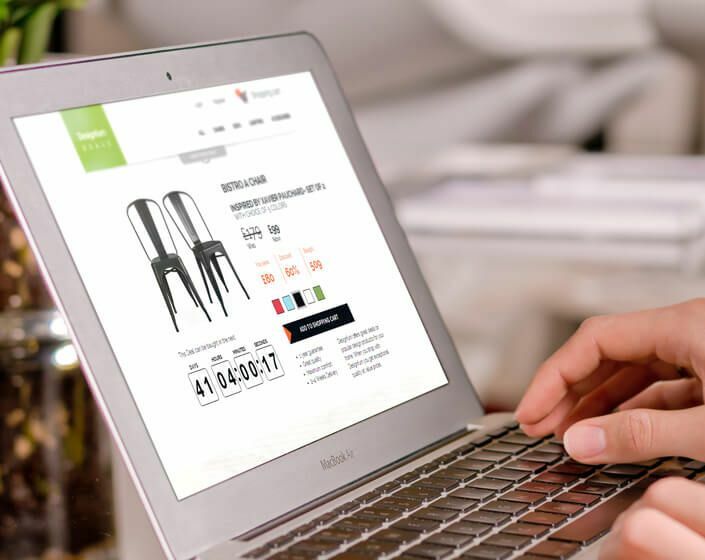 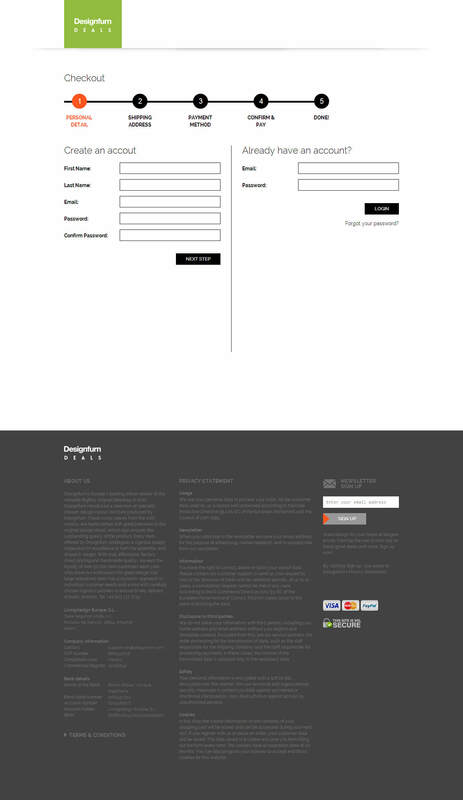 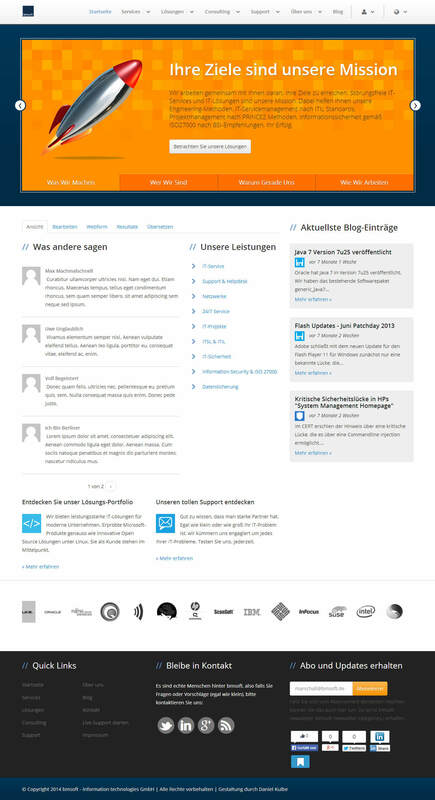 HTML template für the Designfurn website by Livingdesign Europe. 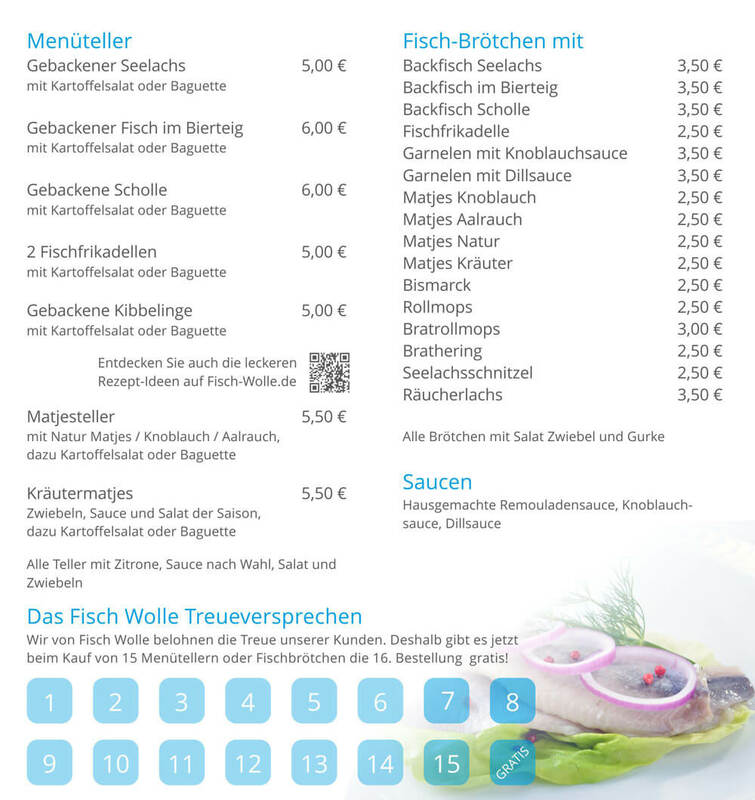 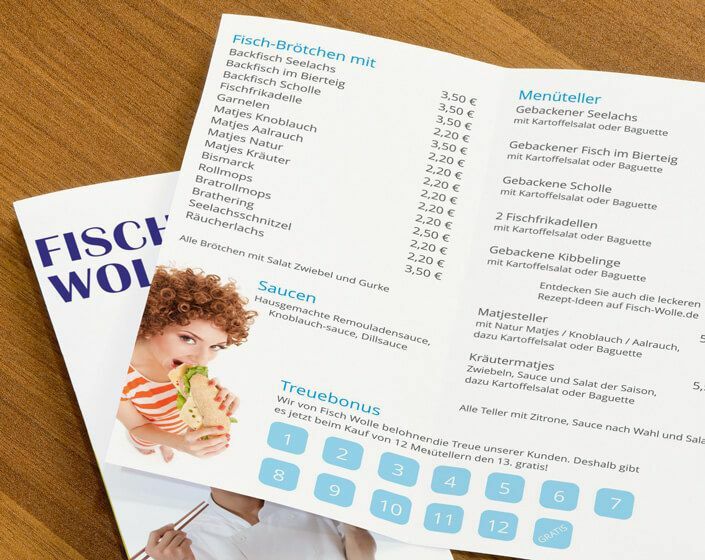 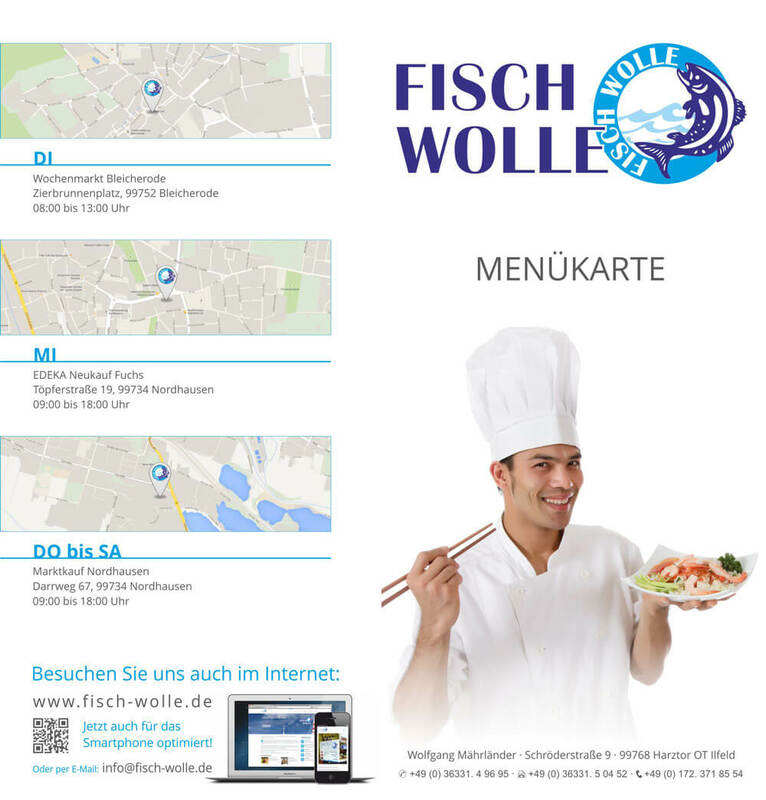 Some new flyers for Fisch Wolle. 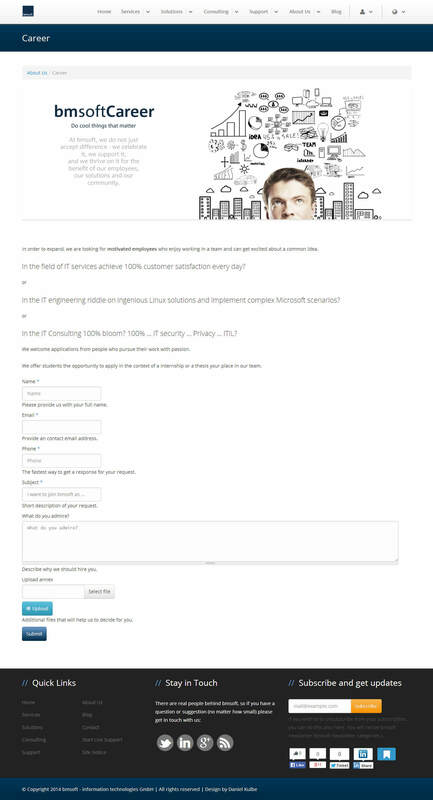 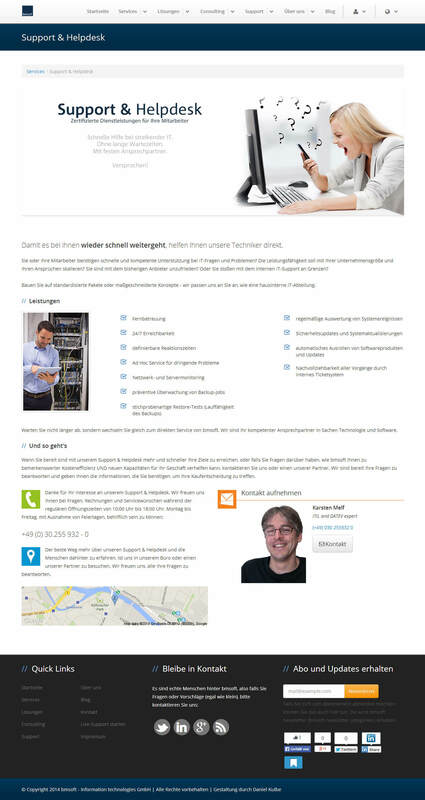 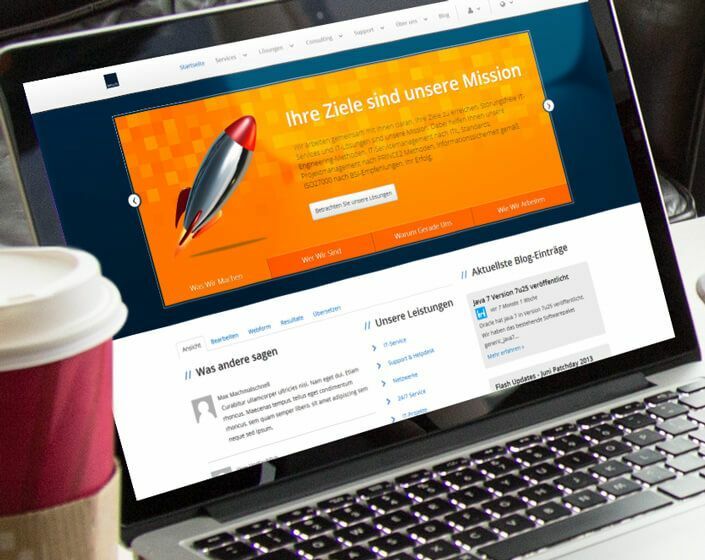 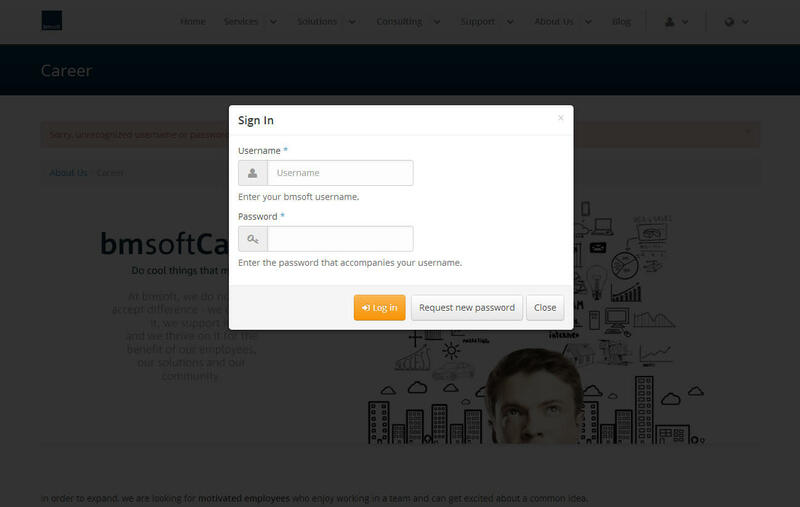 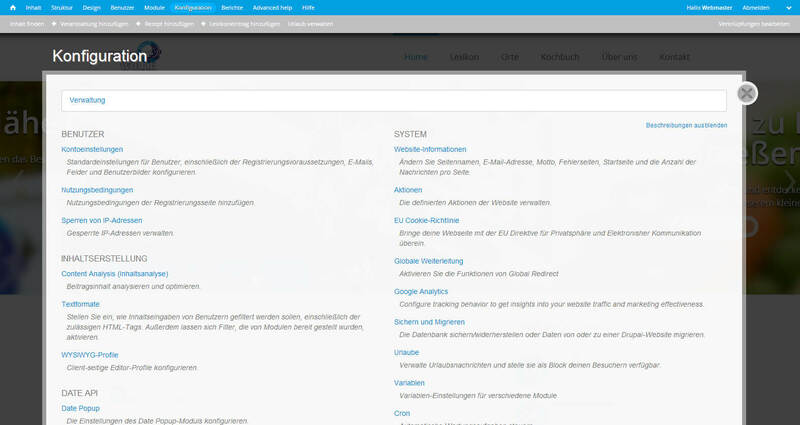 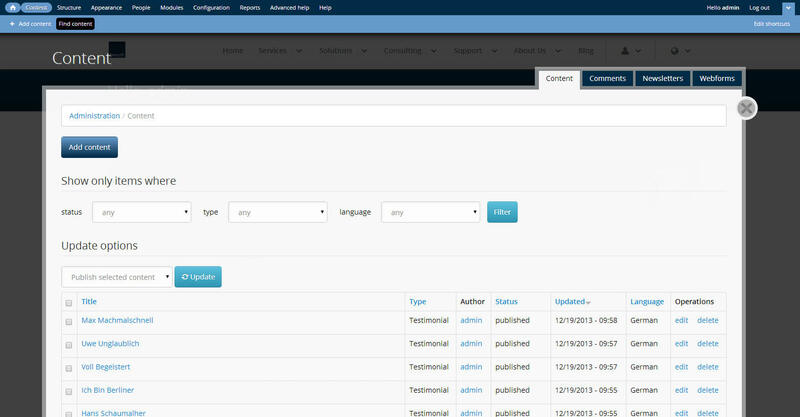 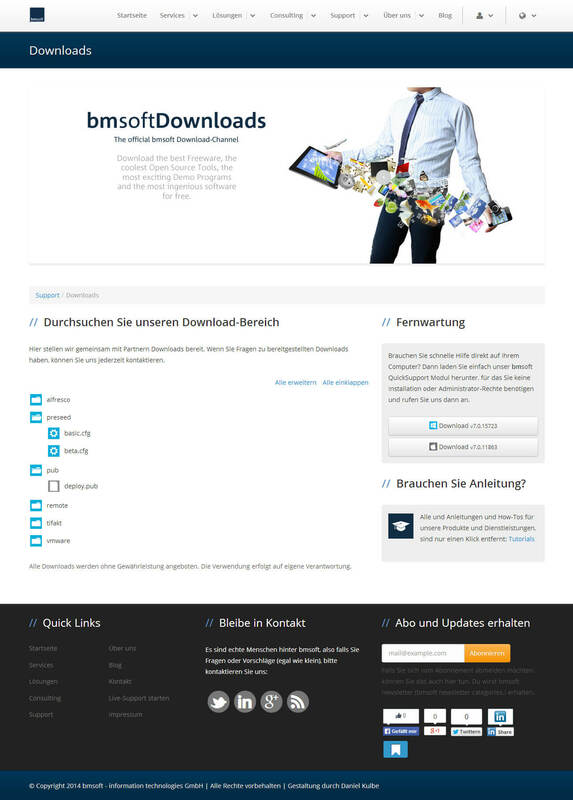 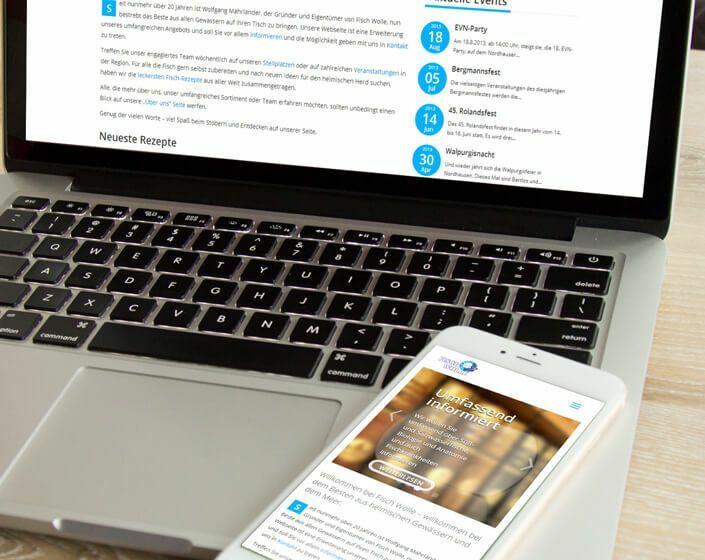 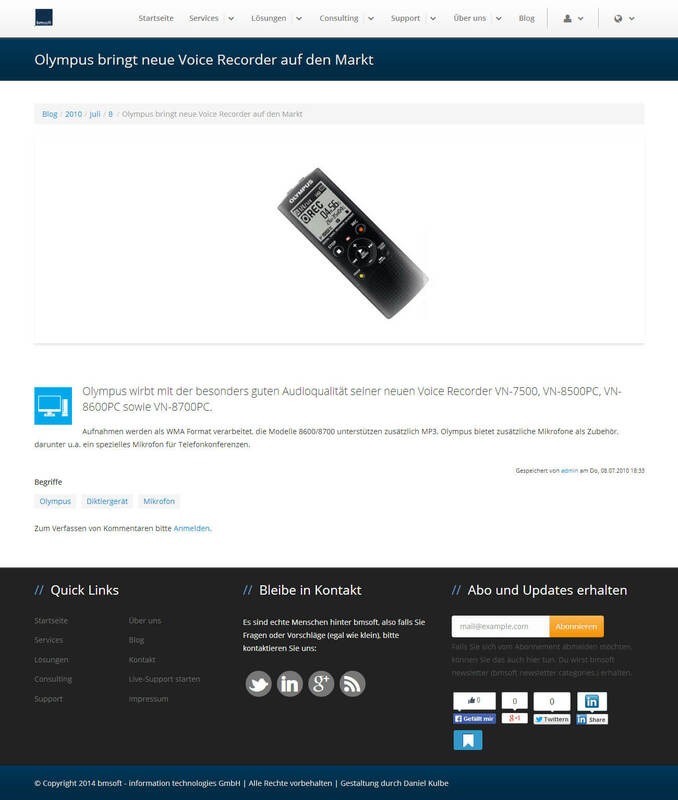 The Drupal 7 Website for the IT company bmsoft. 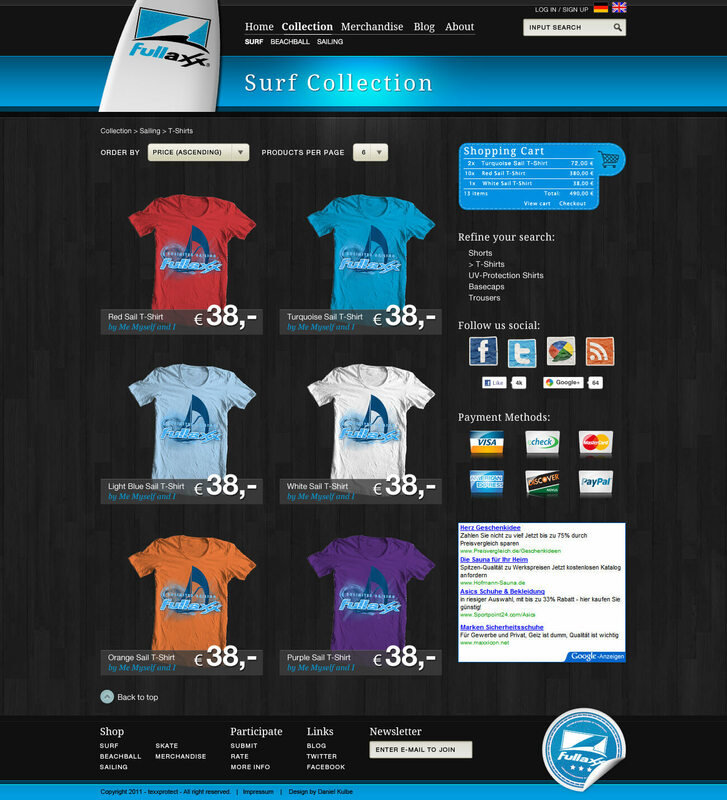 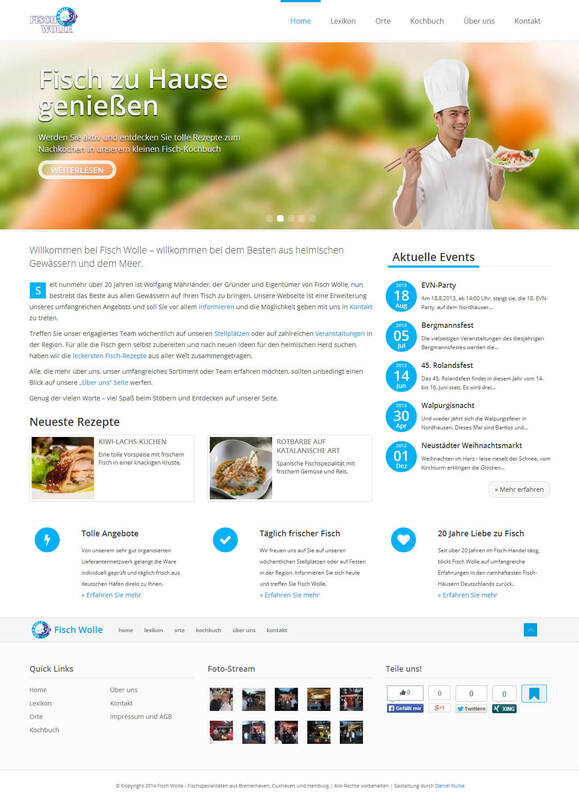 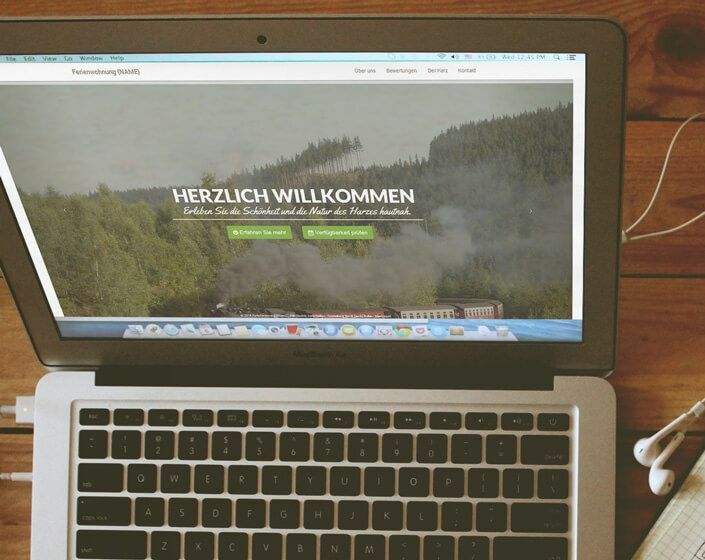 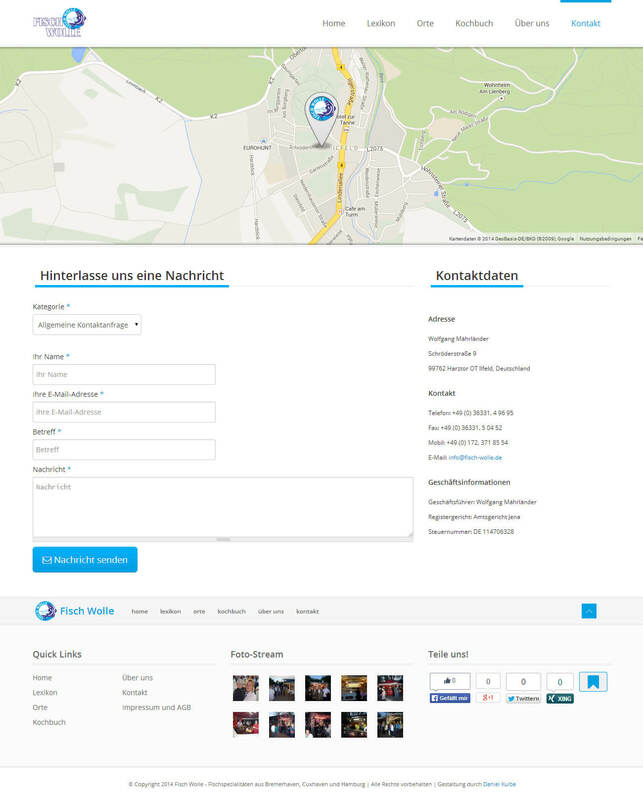 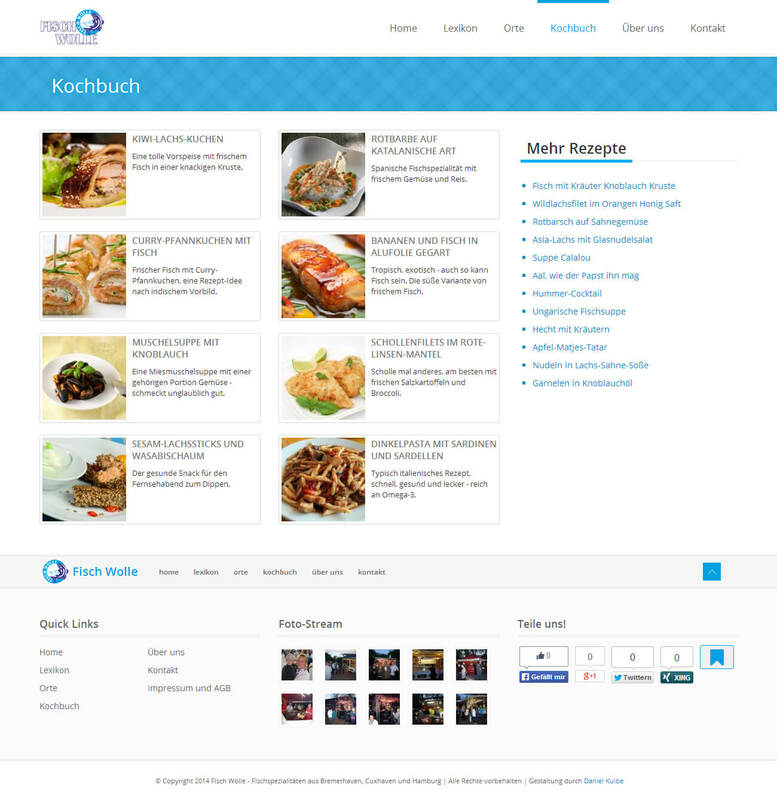 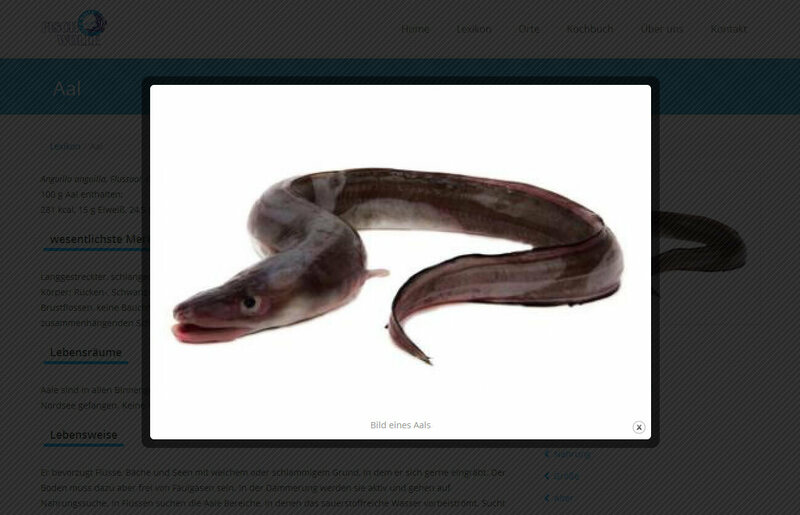 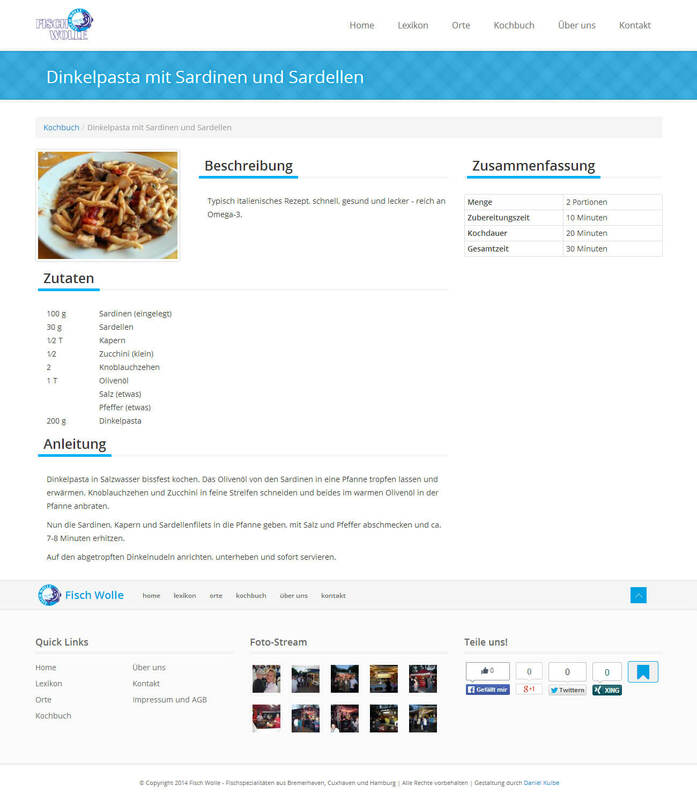 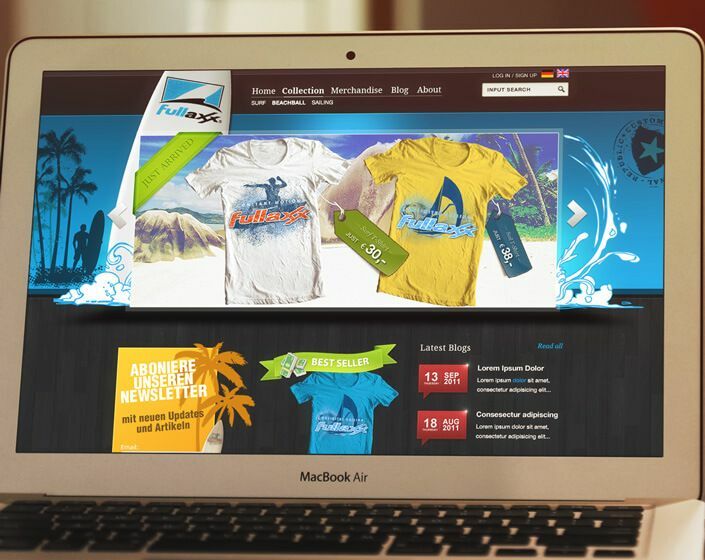 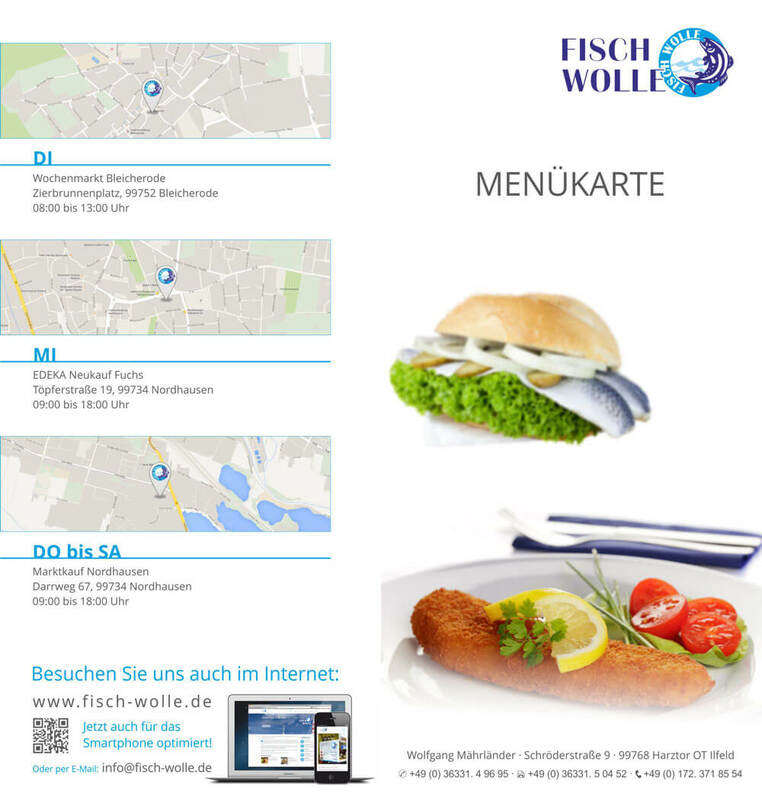 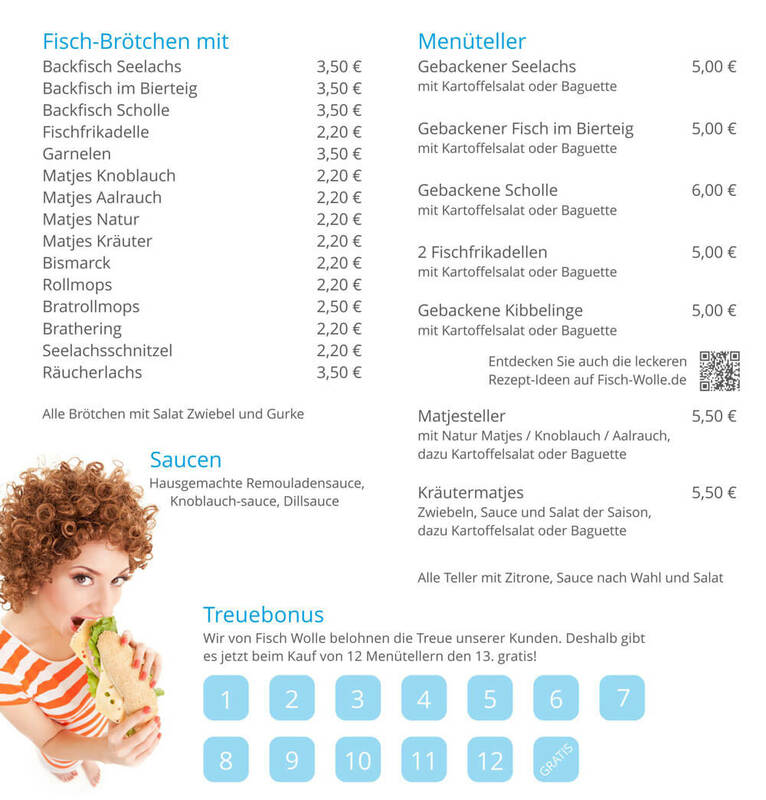 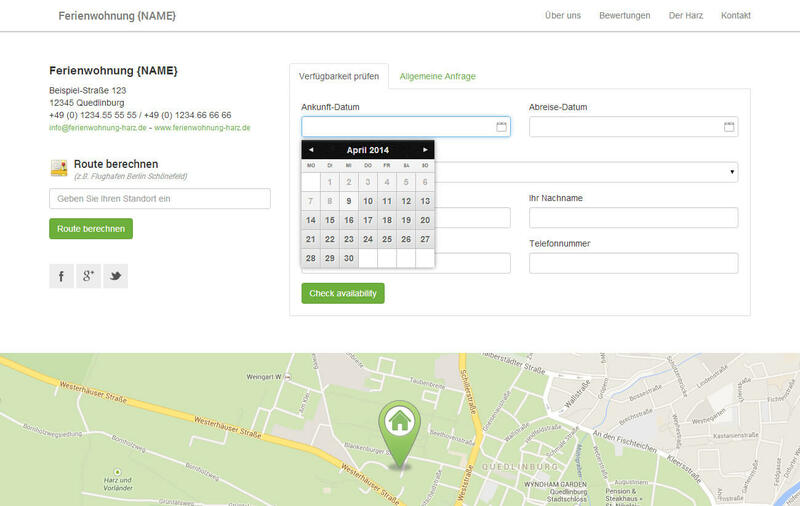 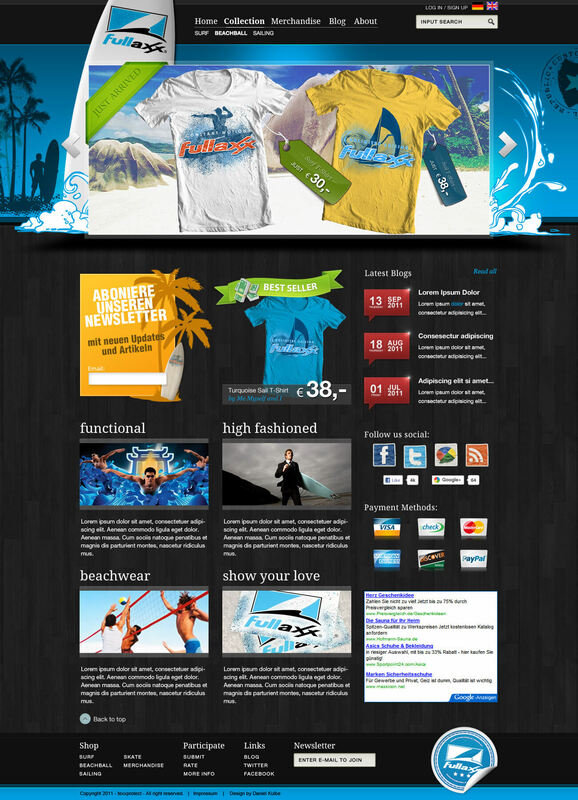 The 2013 redesign of the Fisch Wolle website. 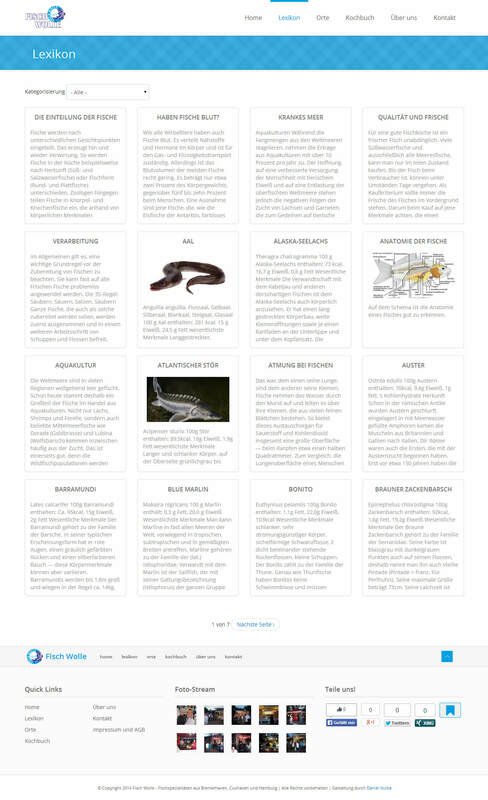 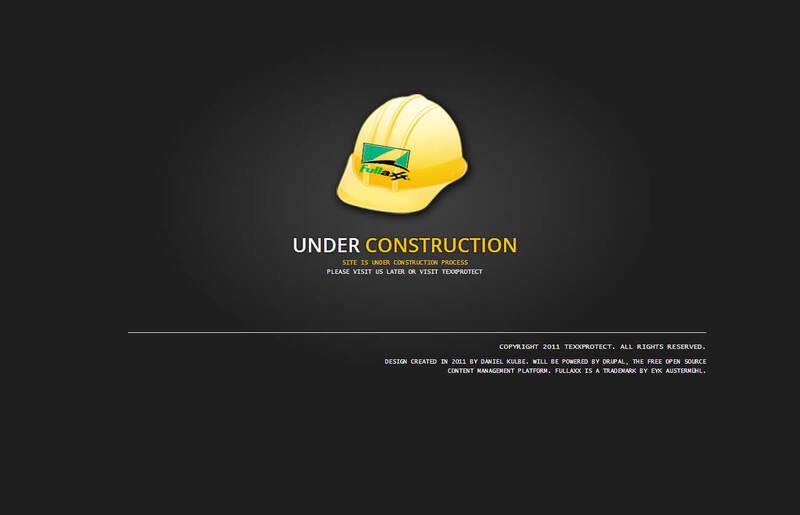 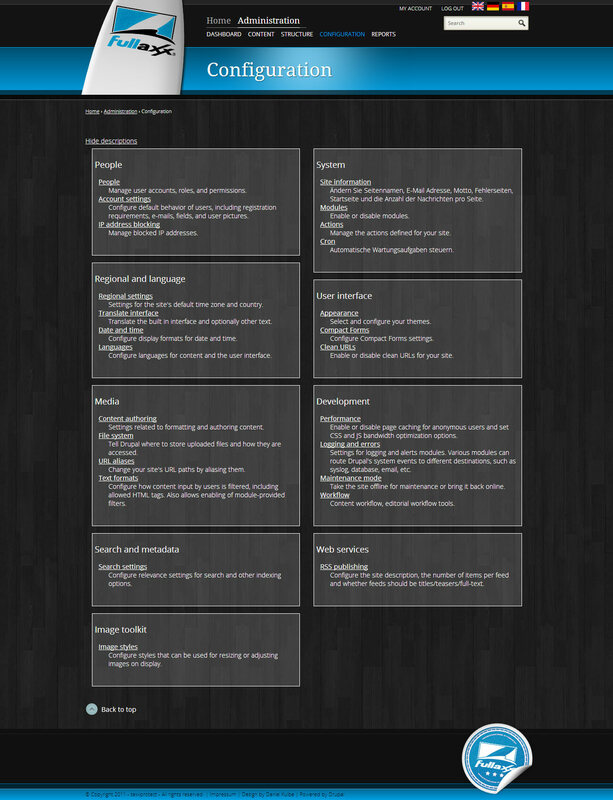 The non-finished Website for the fullaxx brand.